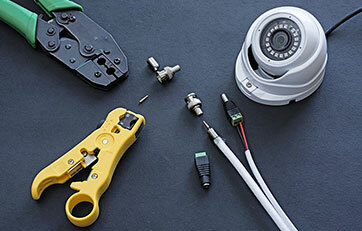 Do you want to improve the effectiveness of your property’s security? 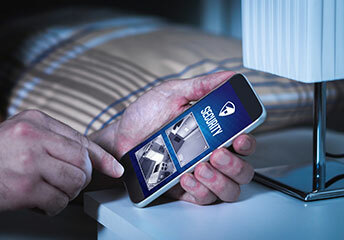 Do you want to deter criminals and trespassers from entering your home or workplace? 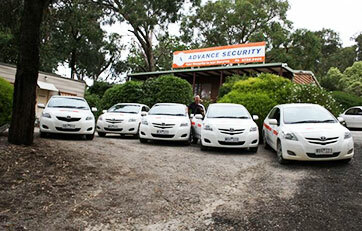 At Advance Security we have been helping Melbourne residents stay on the leading edge of property protection for over 20 years. 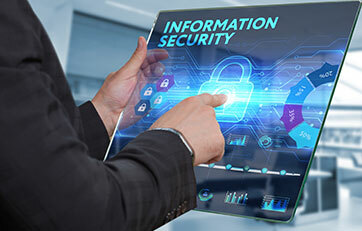 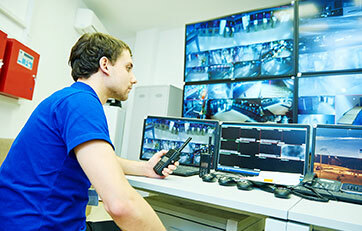 Our professional and personalised approach ensures that the alarm installation projects we oversee are able to detect even the slightest intrusion into the sensor’s active field. 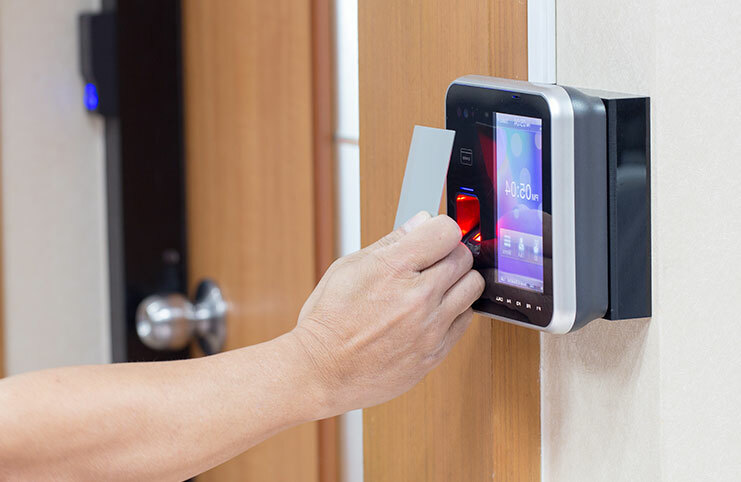 To speak to one of our experts about the benefits of our alarm installation solutions Mooroolbark residents and beyond can call us on 03 9735 2000.